Learn the versatility of these organic anti aging skin care oils. This precious oil has long been recognized for numerous benefits it offers skin anti aging. Direct use of this versatile ingredient makes it a very convenient beauty aide. 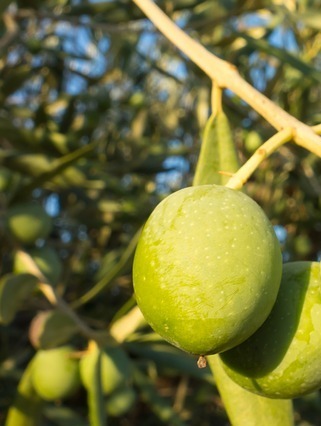 One of the most outstanding benefits of olive oil is the amazing improvements it can do for dry and mature skin. Olive oil is a natural moisturizer that contains nourishing Vitamin E and a wide variety of antioxidants such as hydroxytyrosol, oleic acid, and carotenoids that help protect and rejuvenate our skin. The moisturizing properties absorb easily to help reduce dryness, and improve skin's texture, suppleness and elasticity. Aside from being very effective on its own, it’s also easily incorporated into blended formulas to boost nutrient value for treatments. Look for cold pressed, extra virgin olive oil for the highest nutrient value. The versatility of almond oil makes it a popular choice for healthy living and organic anti aging skin care. The rich source of vitamins and minerals found in sweet almond make it an amazing massage oil or for rejuvenation treatments. 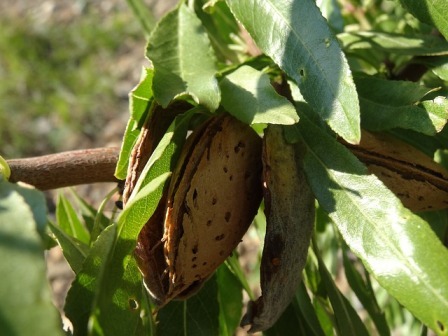 Sweet almond’ rich amount of Vitamin A, B, and E effectively balances moisture making it an ideal treatment recommended if you have dry skin. This natural oil (Actually it is a liquid wax) closely resembles our own natural oils. Its anti-inflammatory properties help control acne flair ups and it helps soothe complexion redness. It has amazing moisturizing and emollient properties in its unique composition to help balance the skin and keep it protected against moisture loss for both dry and oily types. Because of its great cleansing, anti bacterial properties it is a very effective treatment for clogged pores, pimples and acne. This oil makes a great oil cleanse alone or combined with your own special blend. Organic anti aging skin care from Hawaii! The Kukui seeds from Polynesia’ candlenut tree when cold pressed releases a light yellow oil that has powerful conditioning abilities that comes from the linoleic and alpha-linolenic essential fatty acids it contains. The oil high volume of vitamins A, C, E and fatty acids benefits both skin and hair. A popular massage oil because of its calming effect, it is also used in skin care product formulas. Keep your skin healthy and beautiful with this mild flavor/ aroma nut that when cold pressed, the oil is very high in unsaturated fatty acids and easily absorbed by your skin. It has a light texture that does not leave an oily residue behind so it is quite popular in massage treatments. 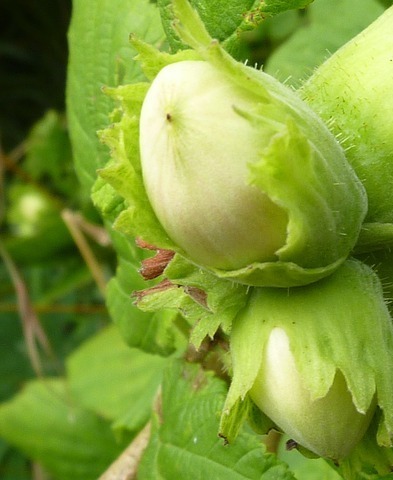 Hazelnut oil has many nutrients that help moisturize and condition skin, leaving it soft and plump. The antioxidant protection it provides will help fight free radical damage, while rejuvenating skin cells and helping to reduce the appearance of fine lines and wrinkles. It also is very useful as a base, carrier oil for DIY recipes. Hazelnut Oil is extremely versatile and can be used to create endless possibilities. Combine all ingredients and apply to your face. Let sit for 20 minutes and rinse with luke-warm water.